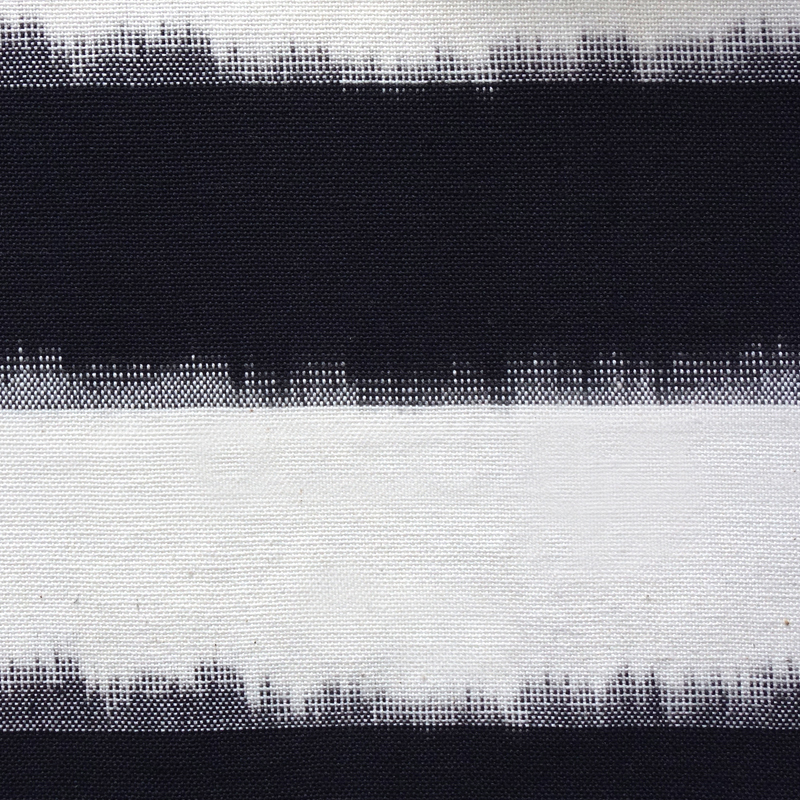 “Zebra Crossing” is our take on the classic black and white stripe. 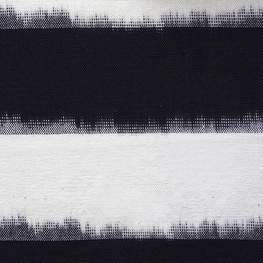 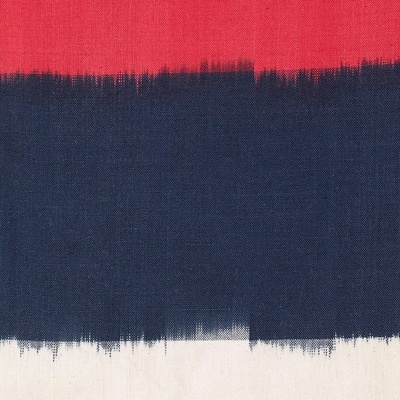 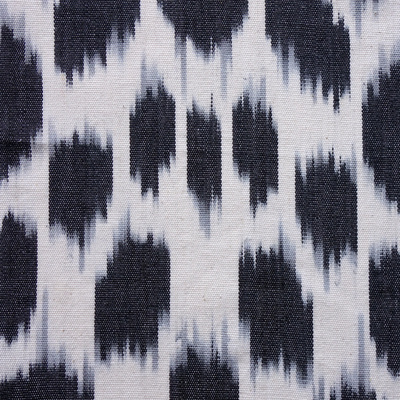 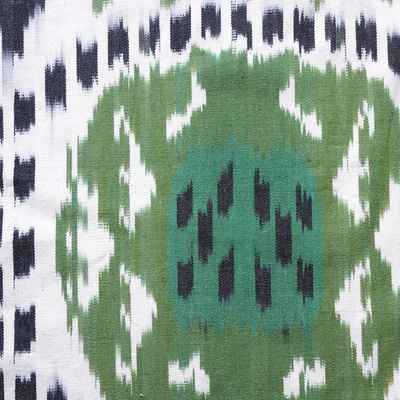 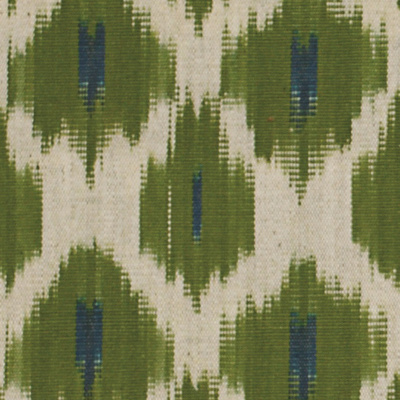 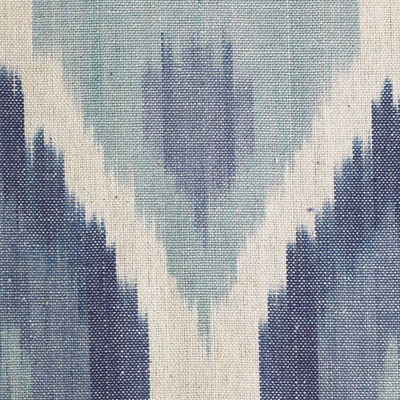 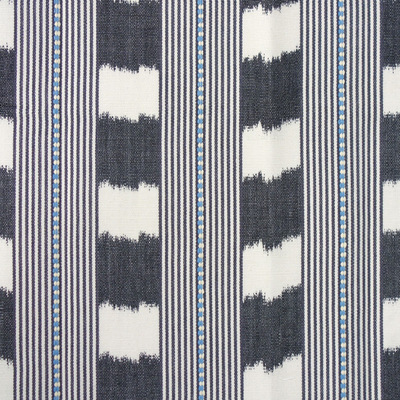 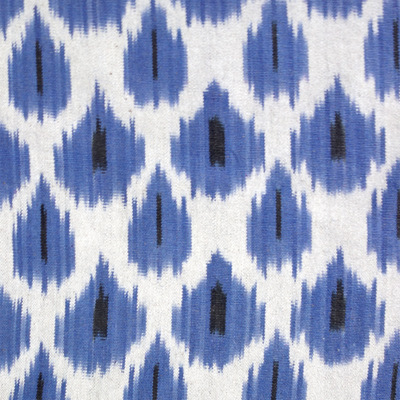 It features the characteristic blurriness typical of Ikat textiles. 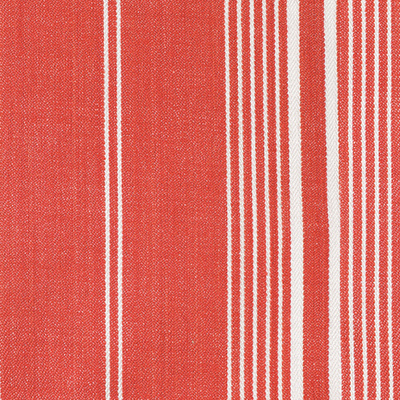 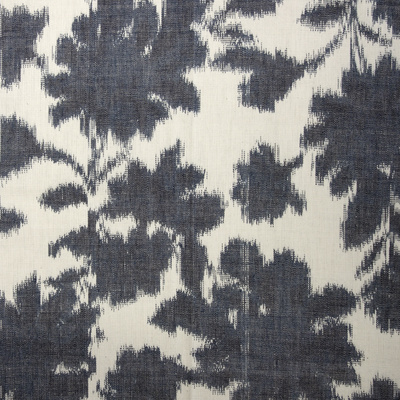 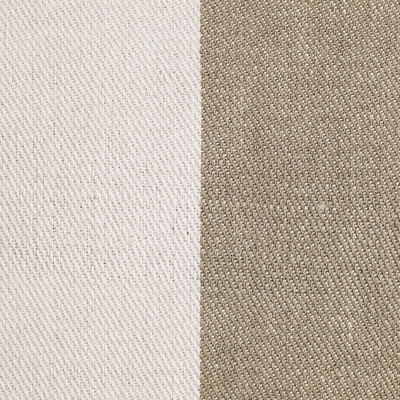 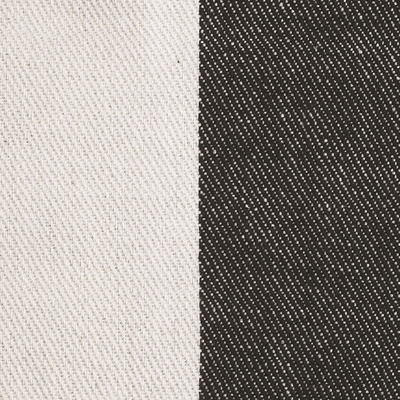 Not one to blend into its environment, this fabric will make a statement in any interior.